We love our trusty trainers! 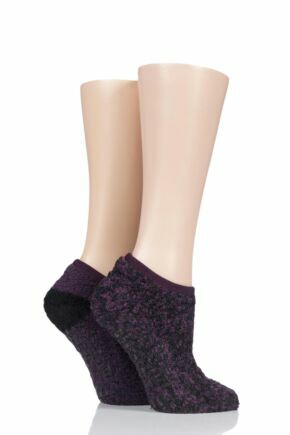 And what better socks to pair up with than ELLE trainer socks, which offer wearers a discreet alternative to the typical ankle socks. 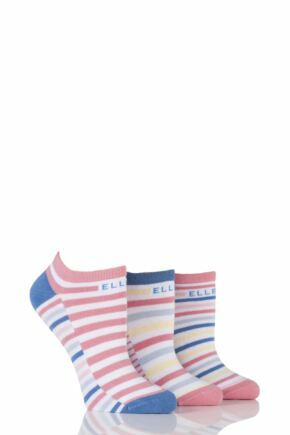 Elle's range encapsulates all the qualities we've come to recognise from the brand – it's fun and feminine, but practical and comfy too.